Winter is fast approaching and there’s still garden work to do! 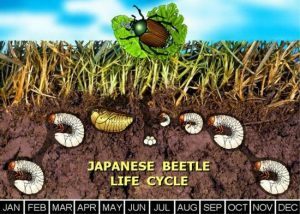 In this three-part blog series on fall garden chores, we’ve already covered lawn repair, insect monitoring, and planting. 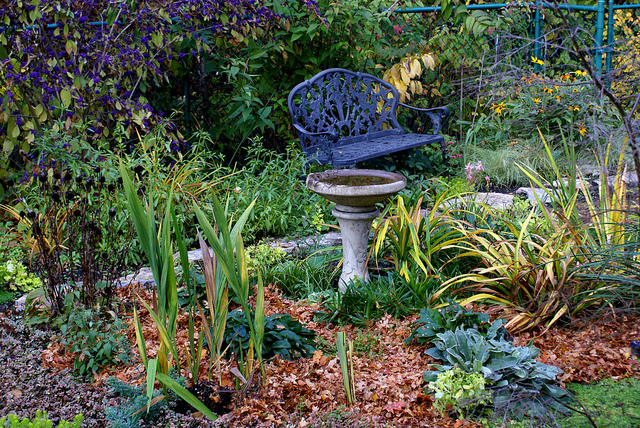 Part III covers those final chores that keep gardeners busy through the chilly autumn days. Fall wouldn’t be fall without leaves—and we have lots of them! 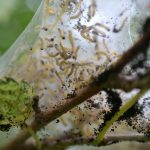 Shred them with a lawn mower or shredding machine, put them in the compost pile, and later work the decaying leaves into your soil to enrich it. A thin layer of shredded leaves also makes a great mulch. 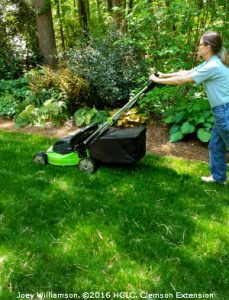 Use a mulching mower or rake or blow leaves off your lawn to avoid smothering the grass. 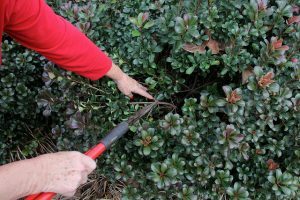 In late fall, I pull dead leaves out of my azaleas and other shrubs in order to keep interior branches aerated and healthy. 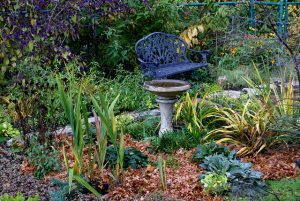 Use leaves to cover dormant perennial beds and vegetable gardens over the winter—then remove wet, compacted leaves in the spring from emerging plants. There is no need to rush to prune shrubs in the fall when the weather cools, but do remove dead or diseased branches from both trees and shrubs. Pruning technique and timing vary by tree and shrub type. 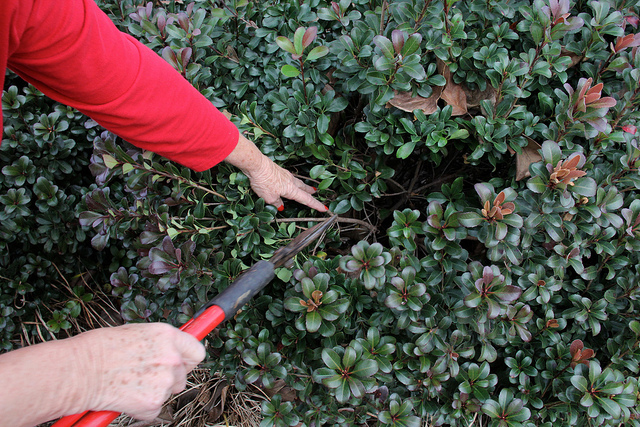 The best time to prune trees and most broadleaf shrubs is when they are dormant in the winter (January and February). Try not to remove more than one-third of shrubs in any one year. February is a good time to prune summer-flowering shrubs, such as crape myrtle and rose of Sharon. 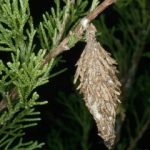 Most conifers will not regenerate new growth if their branches are cut back into old, brown wood; but if your conifer is misshapen from the previous season’s growth, trim away excess growth in February. 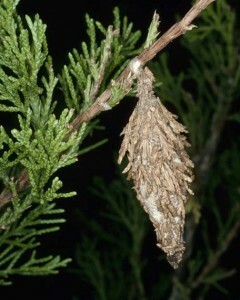 Conifers, however, are best pruned as new “candle” growth appears in June and July, cutting only about one-third of the emerging candle before the needles unfurl. Prune camellias and spring-flowering shrubs after they flower—usually no later than early July. This includes azaleas, rhododendrons, pieris, forsythia, lilac, and spirea. If you prune these shrubs in fall or winter, you cut off all the lovely spring buds. Hydrangeas demand their own unique pruning schedule, so identify your variety and take time to research before you cut. Cut back ornamental grasses to the ground in late February or early March, just before new foliage shoots emerge. Weeds grow in winter, too. Some weeds you see in spring germinated this fall. Every weed you pull now means one less weed to pull next spring. A pre-emergent herbicide works only if applied before the weed seed germinates—and that was late August or September. The next pre-emergent window is early spring before the dogwoods bloom. If you missed the pre-emergent window, you can hand pull or use a selective herbicide (2,4-D) to rid your garden of winter weeds. Selective herbicides will not kills grass, but will kill seedlings of plants and wildflowers that you want to reseed and spread. Remove dead or diseased plant materials—especially spent annuals—before winter! 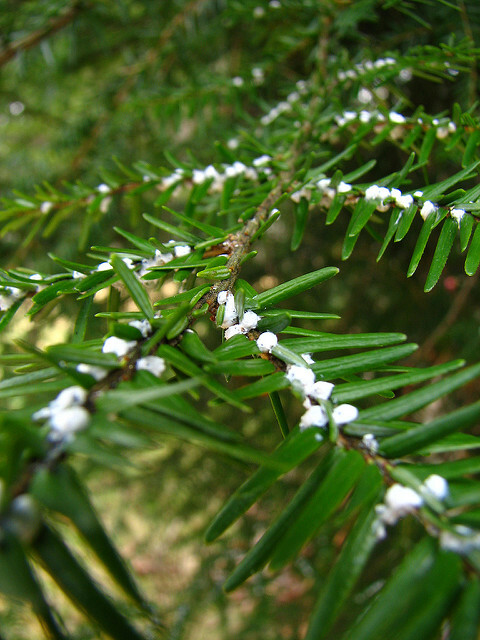 Leaving the plants on the ground to decay only invites insects and disease to your garden. If the plant material is disease free, chop it up and toss into your compost pile. Hold off cutting back some of your plants, such as asters, coreopsis, rudbeckia, and Echinacea, until spring. The seed heads provide winter interest in the garden, as well as food for the birds to enjoy. Now is the time to dig bulbs that won’t reliably overwinter in our climate. These include dahlias, caladiums, cannas, and gladioli. 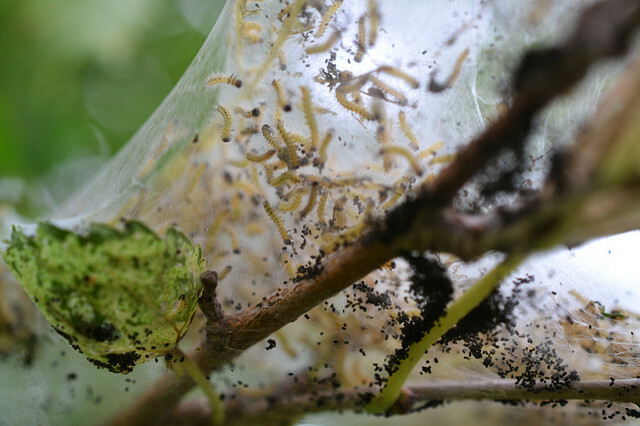 Bring in houseplants, but be sure to check them first and wash off any insects you find. Hydrate young trees, shrubs, and new plantings well before winter. Adding a couple inches of mulch to new plantings will help insulate against cold and lack of moisture. Existing landscapes do not necessarily need a yearly application of fresh mulch. If you do need to add mulch, wait until all the leaves are off your trees and you’ve thoroughly cleaned up the flowerbeds. A fresh layer 2 to 3 inches thick should do the trick. Keep it pulled slightly away from the trunks of trees and shrubs to discourage voles, and never pile mulch up around a plant like a volcano. The preferred mulches in our area are ground hardwood or pine. Both add organic matter to the soil, control weeds, and conserve moisture. 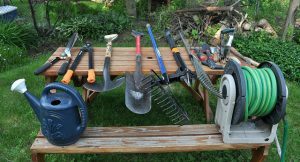 Clean and sharpen garden tools before winter. Before you put your tools away, thoroughly clean them, sharpen the edges, and apply oil to hinges. 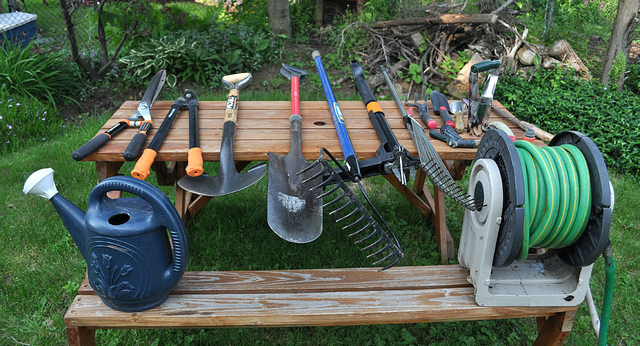 Come spring, your tools will be ready to use. Disconnect and drain your hoses before below-freezing temperatures. Relax and dream of spring! Your fall garden chores are done. Start or update your garden journal. Get your soil tested, or retested if it’s been three years. And begin planning for the spring garden. How are your fall garden chores progressing? My Part I blog addressed lawn repair and fall insect awareness. In Part II, we concentrate on another major fall garden chore—planting—putting new plants in the ground, transplanting and dividing old plants, and preparing beds for spring. Fall is a good time to plant. Trees and shrubs. Fall is the right time to add new plants to the garden. Get them in the ground by mid-October. Their roots will grow all winter and jumpstart the plants before spring. Just be sure to keep new plants watered throughout the winter! Perennials. Are your perennials crowded? Are their centers dying out? Now’s the time to divide them—or plant new ones! Divide by digging up whole clumps, then cut or separate them with a spade or knife. Ornamental grasses are an exception. 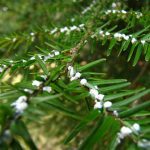 Plant or divide them in late spring. Annuals. Plant pansies, snapdragons, and ornamental cabbage in September for winter color. You may buy plants in containers that are root bound—especially at the end of the growing season. Be sure to loosen their roots before planting. Use a sharp knife to slice a small amount off the bottom of the root ball. Loosen the side roots by rolling the root ball around in your hands. Cut into the center of the root ball from the bottom and gently pull the roots apart. 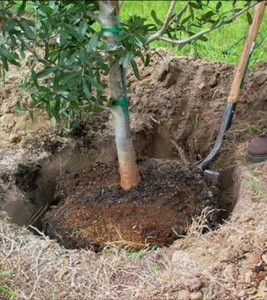 When you put the plant in the ground, spread the roots outwards in the planting hole. 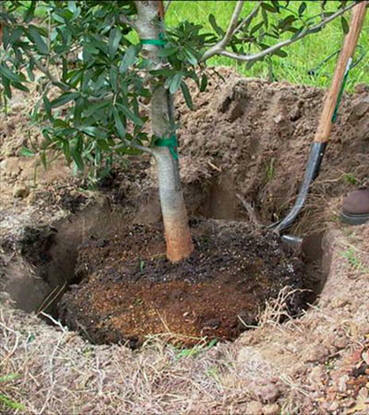 Remove burlap, straps, and wire baskets (or cut away from the root ball) before planting trees and shrubs not container-grown. Do not plant too deeply. 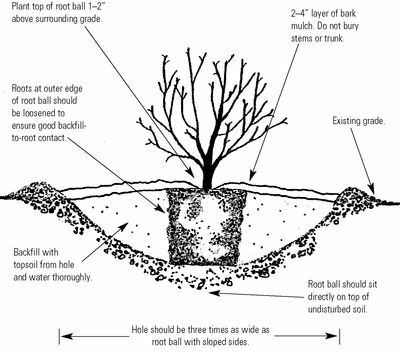 The top of the root ball should be at or just above the surface line of the ground. The planting hole should be twice as wide as the root ball, but doesn’t need to be deeper. Break up the dirt you’ve removed from the planting hole into fine particles and reuse it. You do not need to backfill the planting hole with a different soil. Mix in some compost or a soil amendment such as finely ground pine bark. Water to settle the soil and mulch. Fall is a great time to prepare spring planting beds. Work some organic matter into a raised, tilled bed and let it rest over the winter. The organic matter will continue to decay and enrich the soil. Next spring, you’ll be rewarded with a garden ready to plant!